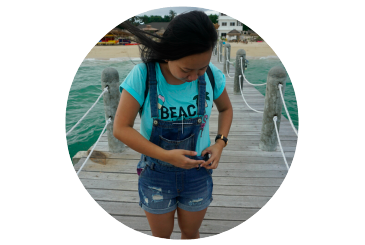 Auhm, I've been pretty busy in the past months. I have not been able to update my blog as much. But I'll work on my backlogs, I promise. I am doing yoga, but on a break for almost a month already. I finished the 40-day yoga in Urban Ashram, but no, I only did around half of it. My core is meh, I really needed time to recover after each of the yoga sessions. I was supposed to get the annual corporate package, they have tie up with my company but found out about the HSBC promo in Bikram Yoga, I got the 3-month unlimited package for half the price. I KNOW RIGHT. I would have wanted to get the annual package, but I am planning to get it by the end of the year, if my plan won't work out. But that's another story. 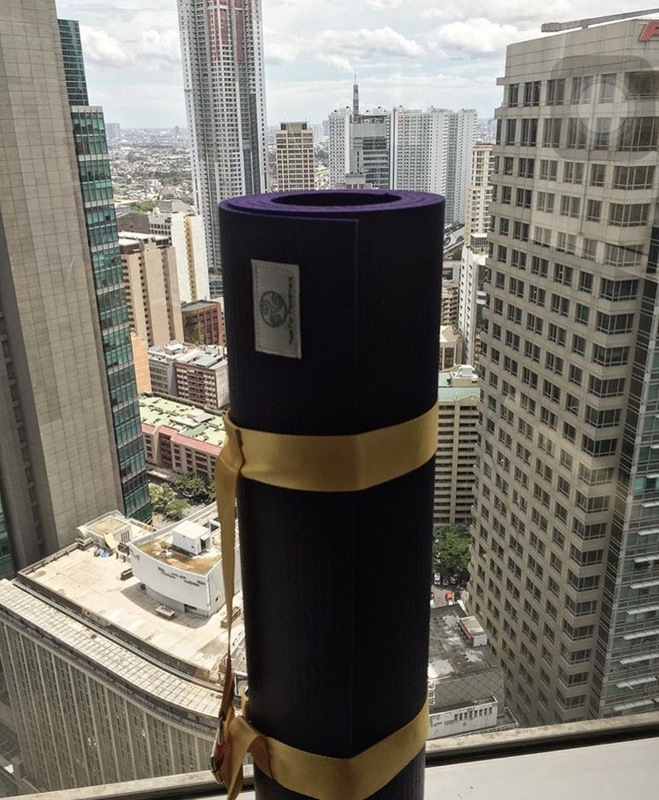 Bikram Yoga is renting out yoga mat for PhP50, if you don't have your own. But it's hot yoga, come on. I decided to buy one few months ago. It's a local brand, but it does the job. I found Made for Movement online, and bought the purple Queen Ultimat for PhP2250 plus the sling for PhP300. You can shoot them a message in this number: 09178998318. The online accounts seem not active, better message them, alright? I thought I could live with the sling alone for my yoga mat. But decided that I needed a yoga bag. I found this very nice yoga bag for PhP600 in Instagram, yakangyakabarter. It is very nice, and has a little pocket to put the sling. :P They also customize. Bikram Yoga is renting out yoga towel for PhP40. I am planning to get yoga mat spray for my mat. My Fitbit will be counting the calories that I will burn on each of the sessions. I seem to be ready to go back on my mat, noh? I have to drink lotsa water everyday. It's a must, especially for hot yoga. I am hoping to be very committed on my yoga practice. For a change, I want to be good at something, #whogoat.